Provide comfort for the family of Sister Claudia (Marian) Rossignoli with a meaningful gesture of sympathy. The Sisters of St. Joseph in Canada, (Hamilton) are saddened to announce the death of Sister Claudia Rossignoli, at St. Joseph’s Convent, Hamilton on March 21, 2019 in her 76th year as a Sister of St. Joseph. She was born and raised in Brantford, Ontario and was the daughter of the late Anthony Rossignoli and Antoinette Venditelli. She was predeceased by her brother Carmine and his wife Mary, her sisters, Sister M. Elaine CSJ and Mary. She is survived and will be deeply missed by her sister and singing partner, Sister Francis CSJ, Hamilton, and her memory will be treasured by many nieces and nephews and their children. She will also be missed by the members of her religious family, the Sisters of St. Joseph. Sister Claudia ministered as a teacher and principal for over 35 years in Hamilton, Brantford and Milton. After retiring from education Sister Claudia ministered as a Parish Minister in Hamilton and Dundas for 13 years and then began an active career as a volunteer tutor to newcomers to Canada at the Learning Centre, Hamilton Public Library. She also continued to be involved in leading the RCIA program at St. Augustine’s Parish in Dundas. Until her final illness she continued to volunteer as a tutor at the St. Joseph’s Immigrant Worker’s Centre. As well as sharing her educational and administrative skills she was generous in sharing her musical talent and was known with affection as one of the community songbirds. The Sisters of St. Joseph will welcome family and friends at St. Joseph’s Convent Hamilton on Monday, March 25 from 2-4pm and 6:30-8:30 pm. Mass of Christian Burial will be celebrated at St. Joseph’s Convent, Motherhouse on Tuesday, March 26 at 10:30 a.m.
Interment at Holy Sepulchre Cemetery. As expressions of sympathy, donations to the Sisters of St. Joseph of Hamilton for the works of the Community would be appreciated. 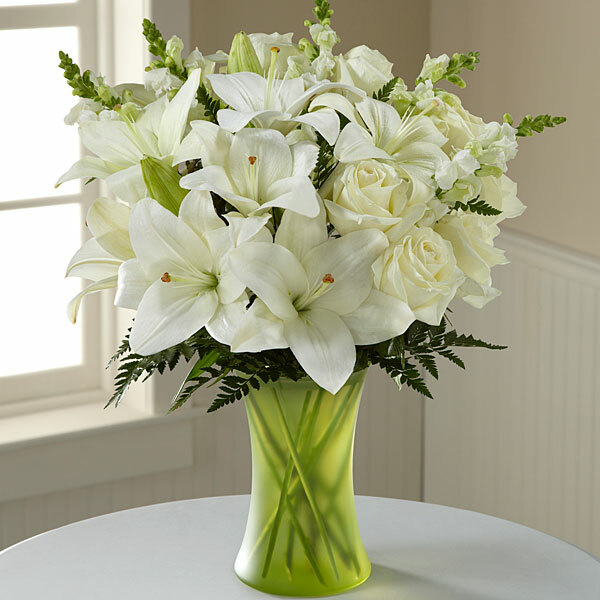 To send flowers in memory of Sister Claudia (Marian) Rossignoli , please visit our Heartfelt Sympathies Store. We encourage you to share your most beloved memories of Sister Claudia (Marian) here, so that the family and other loved ones can always see it. You can upload cherished photographs, or share your favorite stories, and can even comment on those shared by others. Cindy Dwyer sent flowers to the family of Sister Claudia (Marian) Rossignoli . Cindy Dwyer purchased flowers for the family of Sister Claudia (Marian) Rossignoli .